Are Arcturians in the Bible? 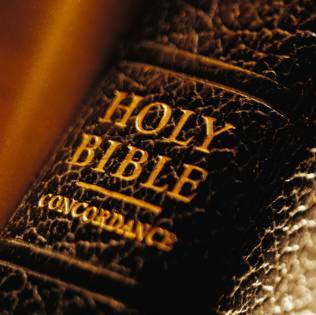 The Bible is by far the best selling, most widely distributed, highly influential, and highly debated books in the history of humanity on Earth. The Bible was written over a period of 1600 years, in many different languages, by men of all sort (fishermen, prophets, scribes, kings, ect). If Arcturians are indeed the “highest civilization” in the galaxy, according to Edgar Cayce, then you would think there may be some mention of them in the Bible. "Canst thou bring forth Mazzaroth in his season? or canst thou guide Arcturus with his sons?" In this passage from Job, the star Arcturus is referred to. Arcturus is the star to which the Arcturian civilization calls home. Arcturus is the Alpha (brightest) star in the bootes constellation. The constellation of bootes was often used by ancient men to plot the course of their travels and to guide them with the seasons for time keeping and the growing of crops. In looking at the verse, the word Mazzaroth is a hebrew word meaning “unsettled” and was used to refer to the pattern of stars along the ecliptic plane. The next verse seems to refer to Arcturus as having sons. While the historian in us could easily dismiss the author as talking about the “bears” which Arcturus the bear herder is watching, there could be a double meaning here. Perhaps the through divine guidance the author is cleverly using his words reveal a spectacular truth of an Arcturian civilization. 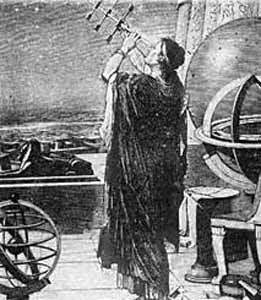 "Which maketh Arcturus, Orion, and Pleiades, and the chambers of the south." In another passage in Job, Arcturus is referred to again. This time the Author also refers to the constellations of Orion and the Pleiades Star Cluster. Here the author is referring to God as the doer of these actions. 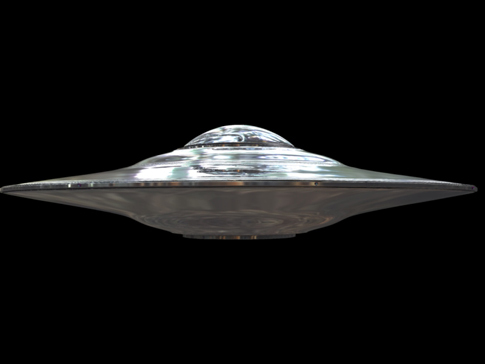 Interestingly, the Pleiades, Orion, and Arcturus are home to some of our most popular Extra Terrestrials. The Pleiades has long been known to be the home of the “Nordic” aliens also referred to as the Blondes. While these constellations have long been some of the most noted in the sky, the parallels are very interesting. Throughout the Bible hidden Truths have been given in Parables and in Stories passed down. Some researchers have even been able to find hidden codes containing various prophesies. It is not far- fetched to believe that the writer of Job inserted double meanings about the great cosmos we reside in. Another interesting note, if indeed the writer of Job was referring to the Arcturian Aliens, he clearly describes the ONE God of the universe residing over all. The Arcturians, Orions, Pleiadians are not here to help us. And they are not ET's. They are the "fallen angels" mentioned in the Book of Enoch, which was removed from the Bible, so we could not see it. They are in our governments, in the Illuminati, and CIA (organized crime synidicate), and watching everything we do. They control the World Bank and gave advanced technology to Hitler back in the 1940's. The fallen angels are also known as the Nephilim. They are using "Microwave weapons" to manipulate the weather now and they were used to start the wild fires in California. They are in control on Earth right now and manipulating the masses through artificial intelligence and the "false ascension matrix". The Bible is true and we are in the end times right now. Jesus Christ is the true messiah, and as he stated, there will be many false prophets who will fool the masses before he comes back. Wake up! !